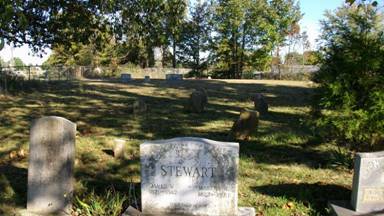 The Scott Cemetery is located in Center Hill, Alabama on highway #64. It lies in the triangular corner of highway 64 and County Road 36, two tenths mile west of the Center Hill Church of Christ. This is an old cemetery with approximately 12 unknown graves. Enumerated by David & Martha Montgomery on February 9, 2009.